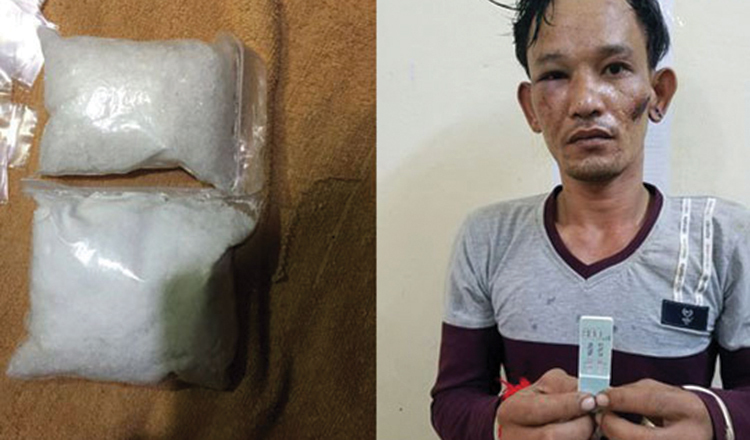 Two suspected drug ringleaders were arrested in Battambang province on Wednesday for allegedly trafficking and possessing more than a kilogram of crystal methamphetamine. 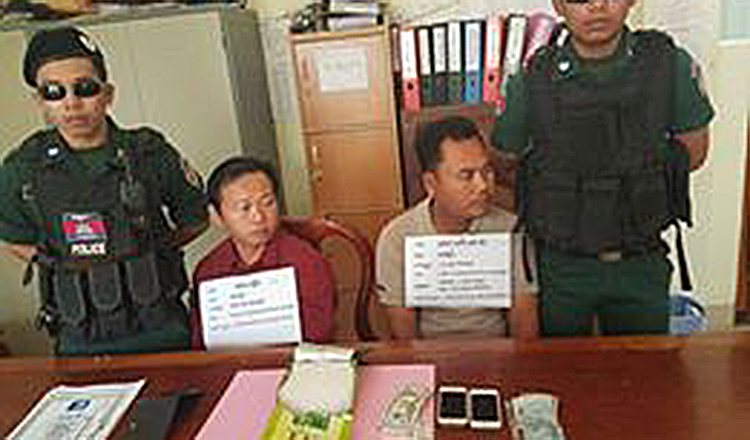 Major General Cheth Vanny, chief of the provincial police’s investigation department, identified the suspects as Saing Serey, 38, from Koh Kong province’s Mondul Seima district, and Leang Doeun, 38, from Kampot province’s Angkor Chey district. 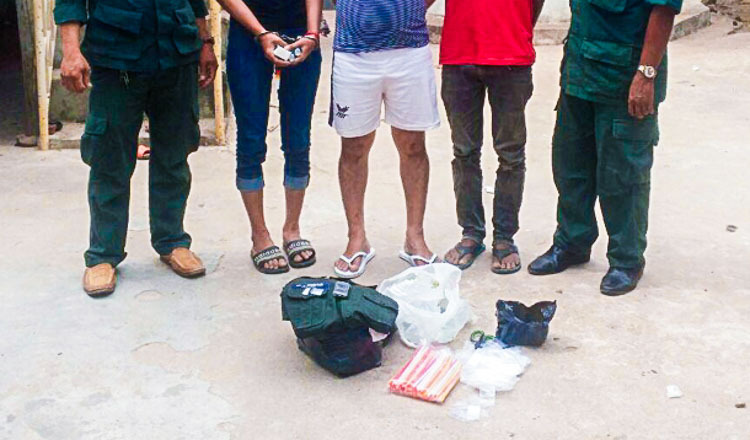 He added they were arrested on Wednesday at about 9.30am after police raided the Kean Thai Guesthouse in Battambang city. Police confiscated a large package of crystal methamphetamine weighing 1,026.7 grams, one Lexus, two phones, and other drug-related materials. 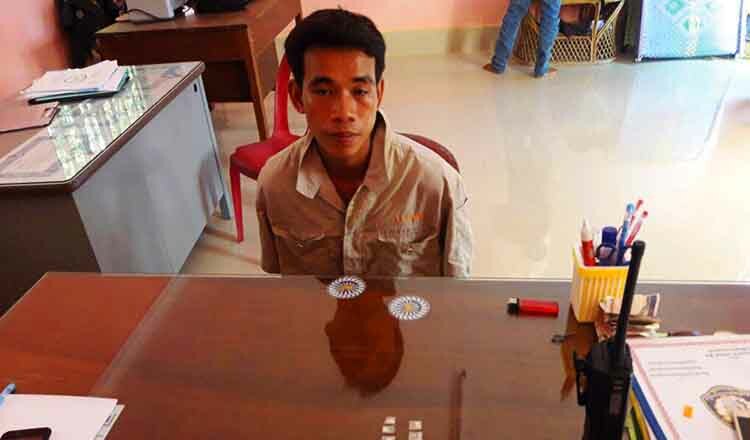 Colonel Kuy Heang, chief of the provincial anti-drug unit, confirmed the two suspects were still being temporarily detained for questioning and further investigation at provincial police headquarters. 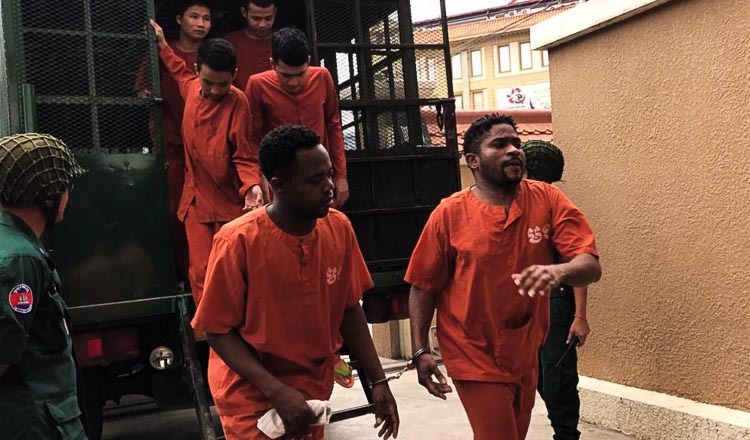 They have been accused of drug trafficking and possession. “Police are still working on this case in order to search for other suspects who are linked to them,” he said. He added they would be sent to the provincial court for questioning today.